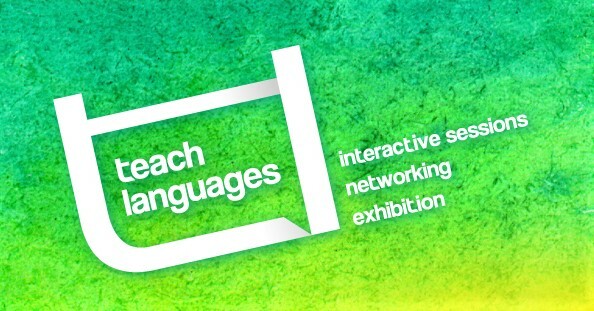 Lexus is off to the Teach Languages conference and exhibition in London on Saturday 9th February. Organized by Linguascope, the conference is for language teachers and the theme this year is “We need to talk” focussing on developing speaking skills. 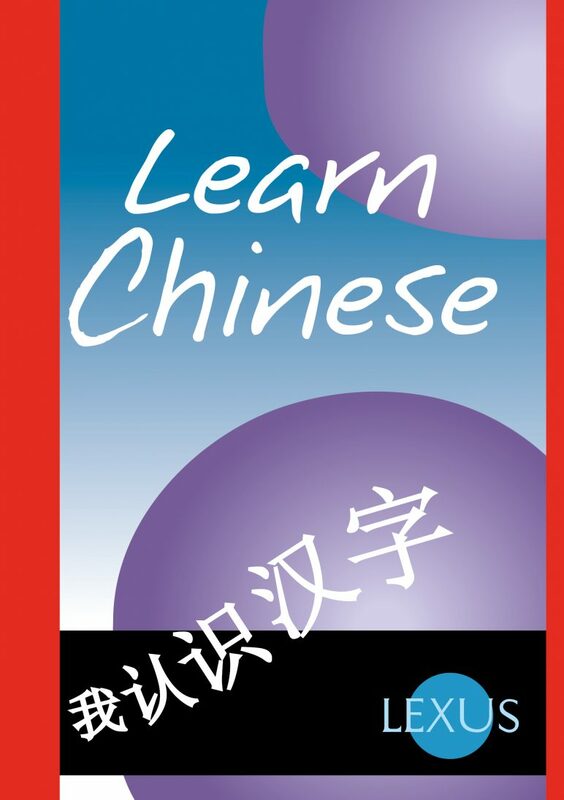 The course will focus on spoken language, taught by a Scot who has a lifelong mastery of Chinese, an Oxford scholar who has lived and worked in China, and who understands the needs of the learner. The Gaelic School on Berkeley Street in Glasgow. 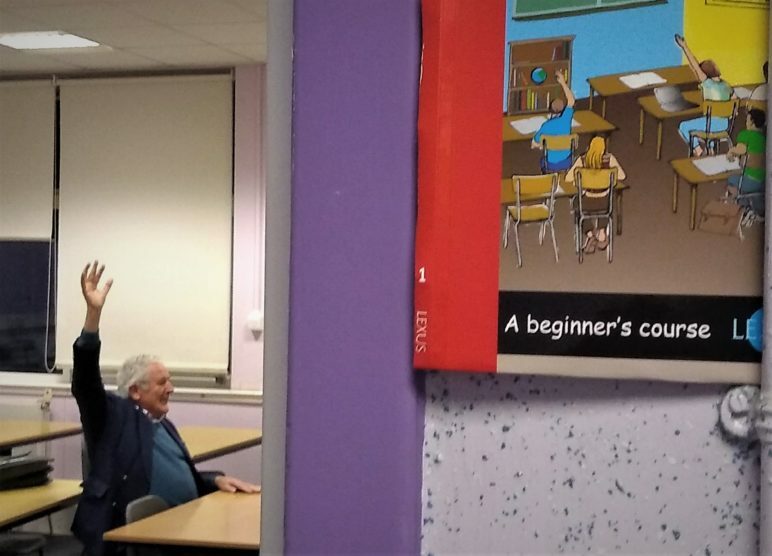 At the Gaelic school on 15th January 2019 from 6.00 to 7.00pm.